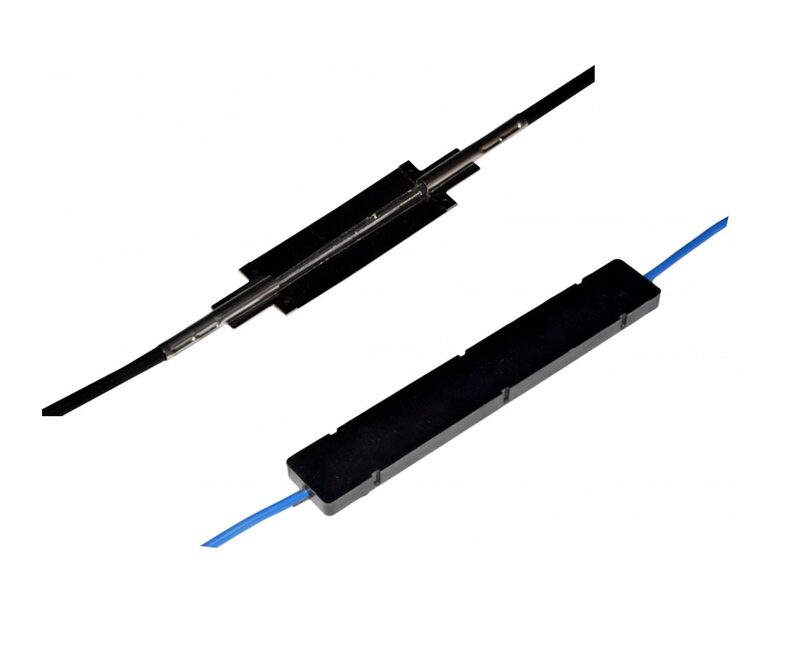 Multiple FBG sensors can be chained in a single optical fiber line. For installation on concrete, steel and composite structures, glued or spot-welded. The FBG deformation strain are transducers that transform a static or dynamic distance variation into a change in reflected wavelength of a pre-stressed Fiber Bragg Grating that can be measured with SMARTEC’s FBG reading units. The strain sensors are designed to be bonded or spot welded to structures and components (metallic, concrete, etc.). These sensors are equivalent fiber optic versions of the conventional resistance strain gauges but completely passive, offering inherent insensitivity to environmental induced drift. The polyimide strain sensor is the equivalent of the electrical strain gauge and can be installed using the same supplies. The weldable strain gauge is designed to be spot welded to metallic surfaces, offering a significant increase of productivity in the installation process. 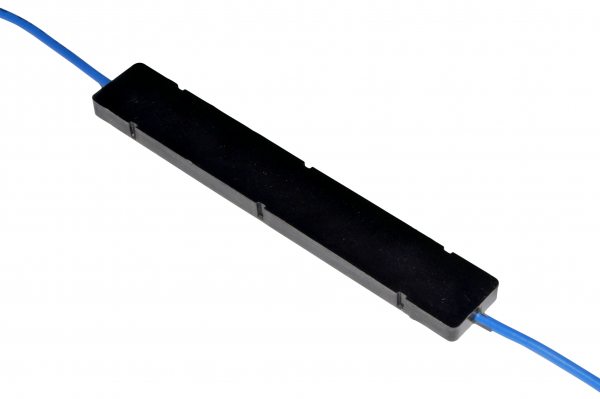 This sensor has an optional metallic protection cover for installation in severe environments. 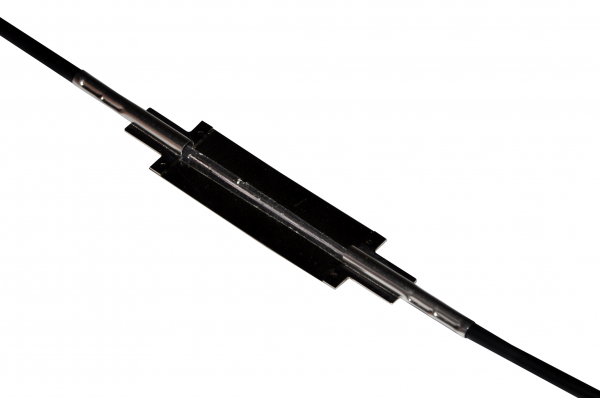 The composite strain gauge is a light-weight and rugged sensor for application in both steel and concrete structures, where the FBG optical fiber is encapsulated in Carbon Fiber Reinforced Polymer (CFRP). These sensors feature high accuracy and resolution, and immunity to electric sparks and EMI/RFI. They are compatible with most common FBG measurement units and suitable for remote sensing, being possible to install them kilometers away from the measurement unit and connect several sensors in a single optical fiber. 1510 to 1590 nm. Max. 12 sensors on same chain.